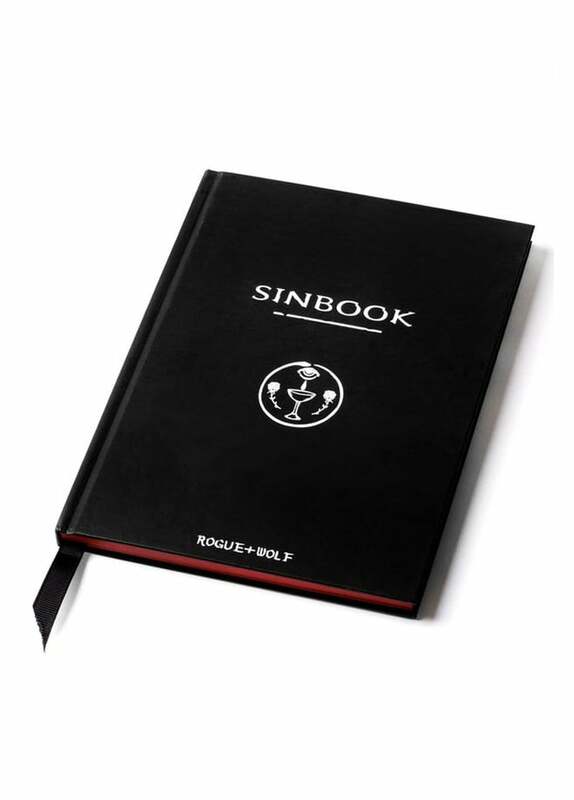 Sign the deal and pour your sins, laments, and worries into the pages of Rogue & Wolf's Sinbook. This black gothic notebook feature 150 pages that includes magical tarot pages. Before sleep takes you every night, share one Fortune that crossed your path during the day. For witches who need to de-stress and unburden their minds.